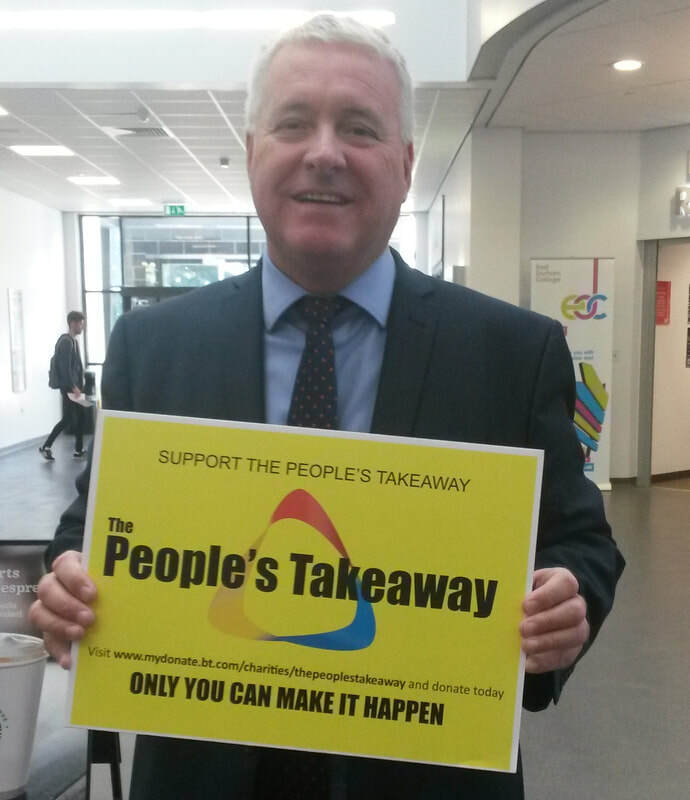 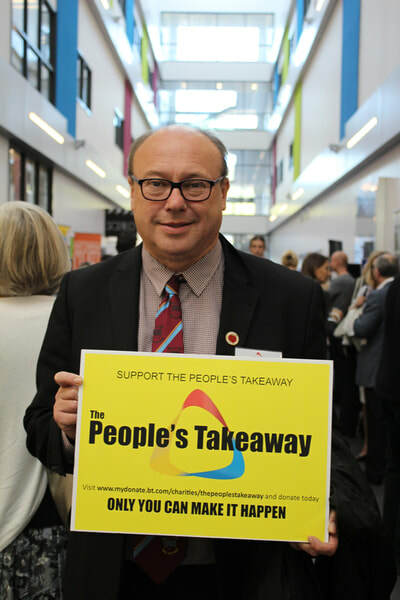 The People’s Takeaway is a brand new and innovative project that will see 1000’s of hot meals delivered to the homes of East Durham residents who are suffering financial hardship. 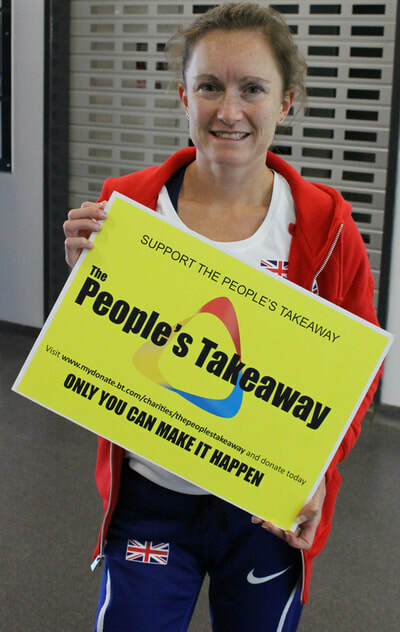 ​The People's Takeaway is a radical new project to support families in crisis within East Durham. 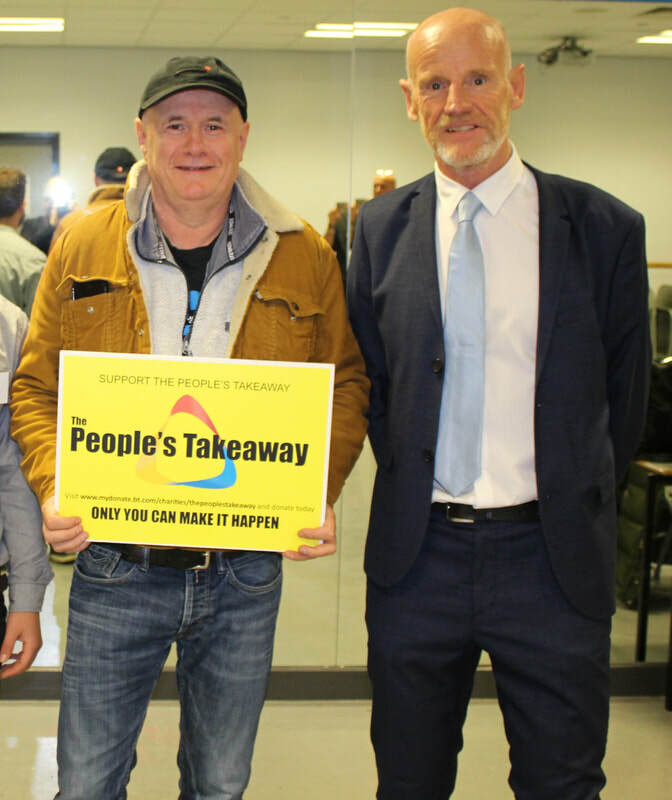 East Durham Trust has been fortunate enough to receive CrowdMatch funding from Comic Relief which means that if the target of £10,000 is reached then Comic Relief will match it, pound for pound meaning your donation will be doubled. This is an excellent opportunity to gain experience and a good way to get involved with your local community.